Riv. 10 ~ Council of Elrond 4: 'Though I do not know the way', plus “The Counsel of Elrond”. I really love Elrond’s speech to Frodo after he volunteers to take the Ring. It's so gratifying to hear someone as wise and respected and powerful as Elrond say, for all to hear, that in taking up the Quest Frodo has chosen to do that which puts him in the company of the great. Even if “all the mighty elf-friends of old, Hador, and Húrin, and Túrin, and Beren himself were assembled together," Elrond declares, "your seat should be among them.” How Sam’s bosom must have swelled hearing that. None of that made it into the film. It didn't spoil the scene for me, but I did miss it. 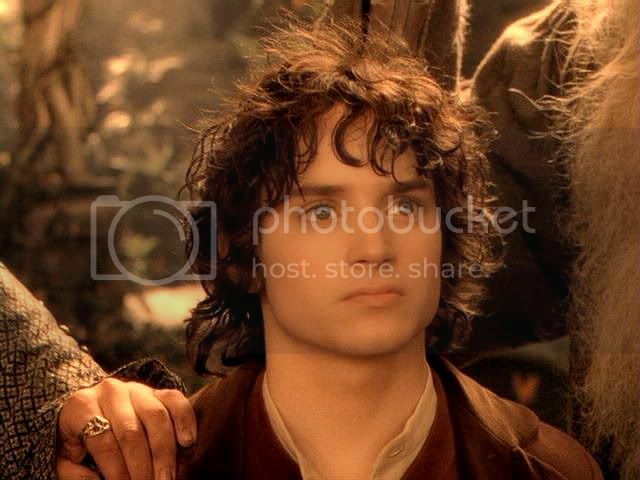 Not a few non-book people I talked to who saw FOTR said they were mystified by the ease and speed with which the council members, all warriors and respected leaders, accepted Frodo’s offer to carry the Ring to Mordor. Why in the world, these people asked, would they have done that? “The Elf guy puts forward a desperate mission that’s going to be the life or death of the whole world," they'd say. "Then Frodo, who’s this nice little hobbit guy from the country, stands up and says he’ll take it, and they’re all, like, ‘Awesome, dude! Heck, we’ll even come with you!’ In real life they'd have said "Thanks, but no thanks". 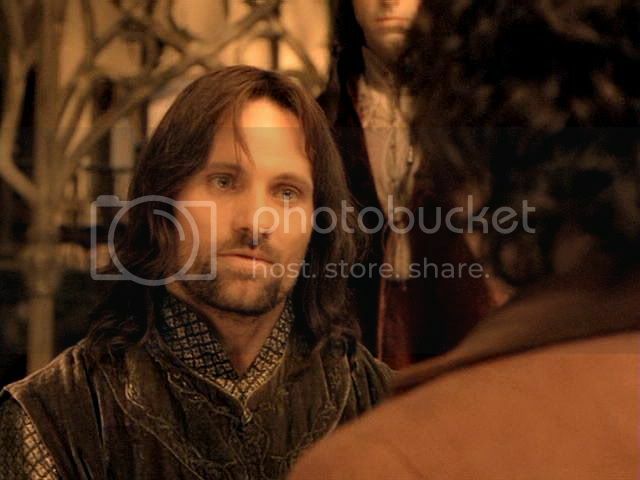 But even more, it is the way Elrond speaks to Frodo in the council’s presence that persuades them. 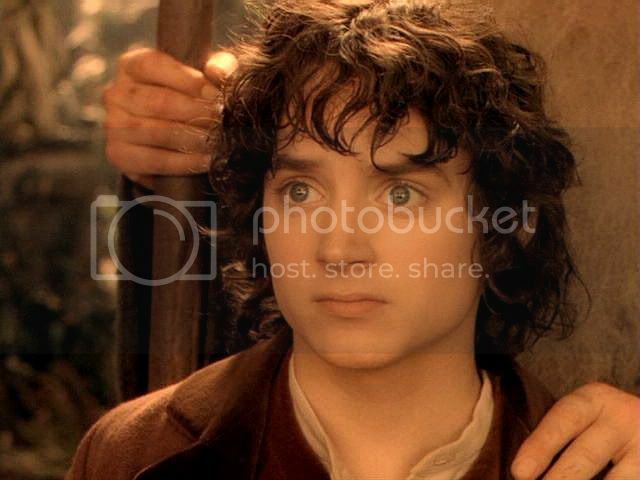 Frodo is not only suited to take on the Quest, he is meant for it. “If I have understood aright,” Elrond says, “this task is appointed for you, Frodo; and that if you do not find a way, no one will. This is the hour of the Shire-folk, when they arise from their quiet fields to shake the towers and counsels of the Great.” This is quite a declaration, especially coming from Elrond. LOTR doesn’t tell anything much about Elrond’s earlier history, but it spans three Ages. His personal life has been marked by repeated experiences of sorrow and loss, at the hands of the Enemy and at the hands of the Elves, specifically the doomed and driven sons of Feanor. 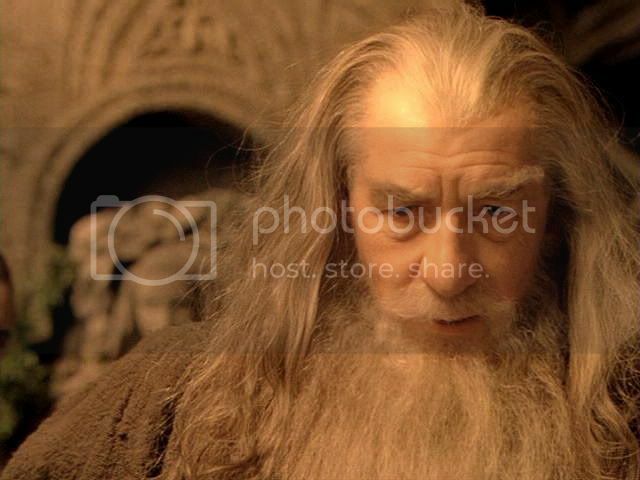 Long before the advent of the Ring he's seen what overweening desire for a unique treasure can do to individuals and to the wider world. In his public life, Elrond is a healer, but also a warrior, and, along with Galadriel, the most respected leader and counsellor of the free peoples of Middle-earth. 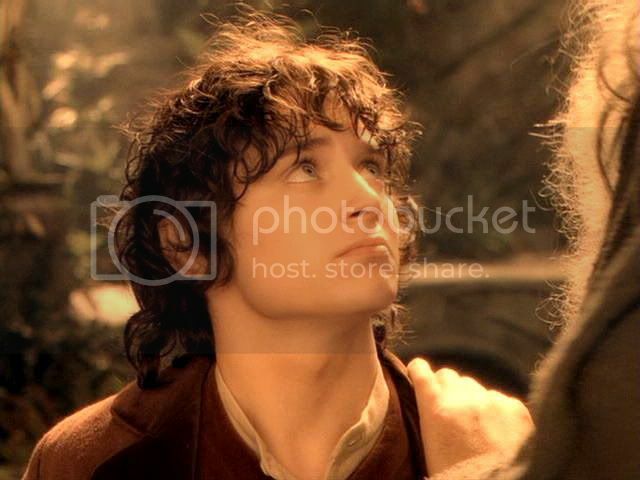 For Elrond to accept Frodo’s offer and to proclaim its high worth, even its destined nature, is a tremendous declaration of faith in Frodo’s character and suitability to the task. 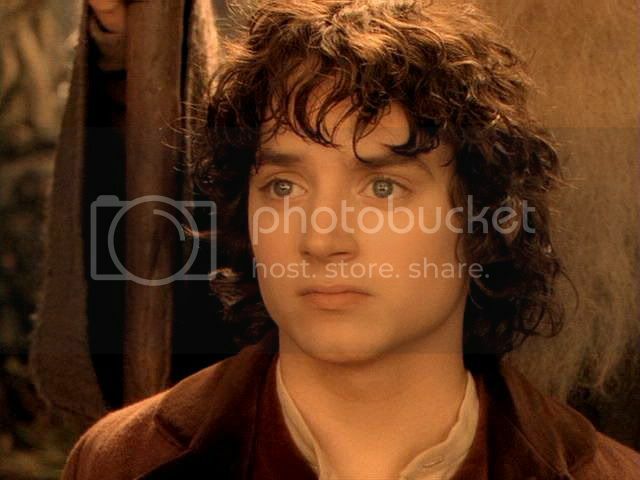 In the book, the council’s acceptance of Frodo’s offer isn’t a matter of the Big Folk indulging a well-meaning but ill-suited, ill-prepared little hobbit. 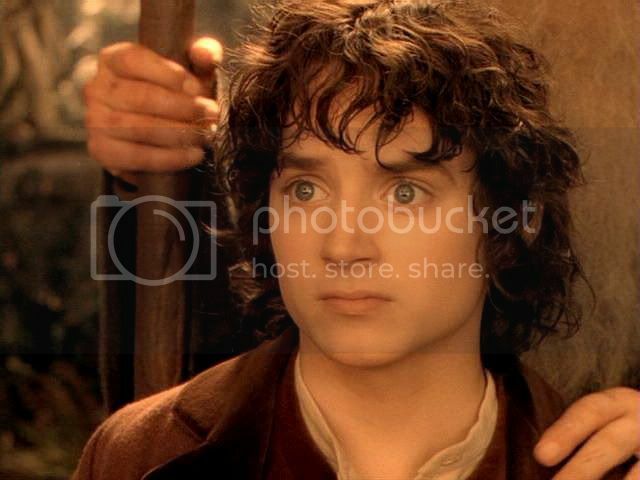 The weight of Elrond’s pronouncement, putting what Frodo is going to do on a par with the the great heroes of the First Age, persuades and assures them that Frodo is the one. There is another aspect to Elrond’s acceptance of Frodo’s offer, apart from the way it commends and affirms the offer so strongly. 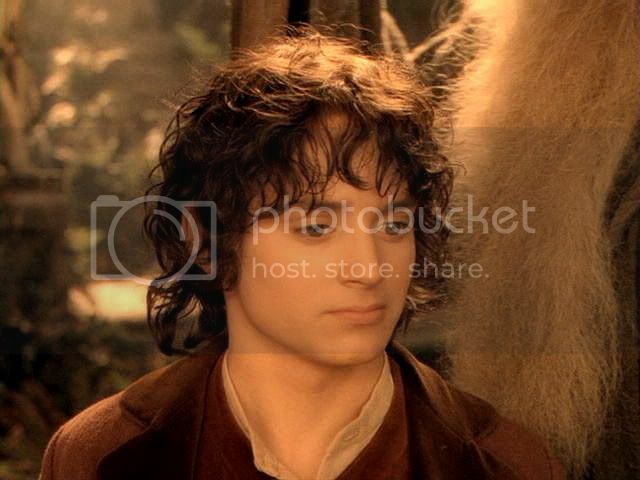 Elrond says of what Frodo has volunteered to do, "[I]t is a heavy burden... So heavy that none could lay it on another." As if to reassure himself, Elrond adds, "I do not lay it on you." The aspect I am speaking of is Elrond's regret. 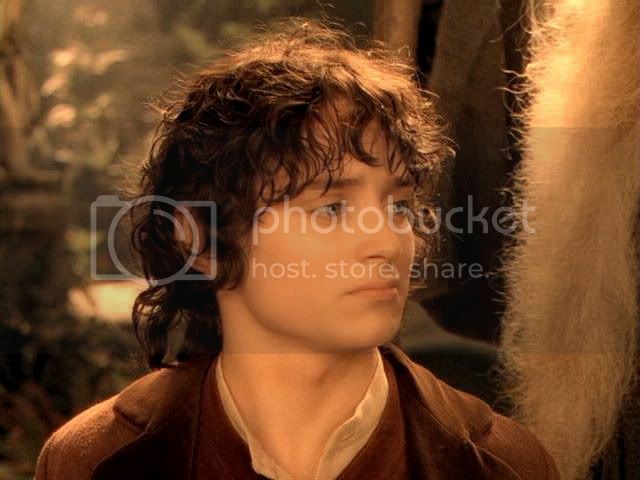 He believes in the rightness of Frodo's offer, but he cannot help simultaneously experiencing regret. No matter how noble the mission and how justified, to send someone on what is almost certainly a suicide mission cannot be easy, especially where there is love and affection. 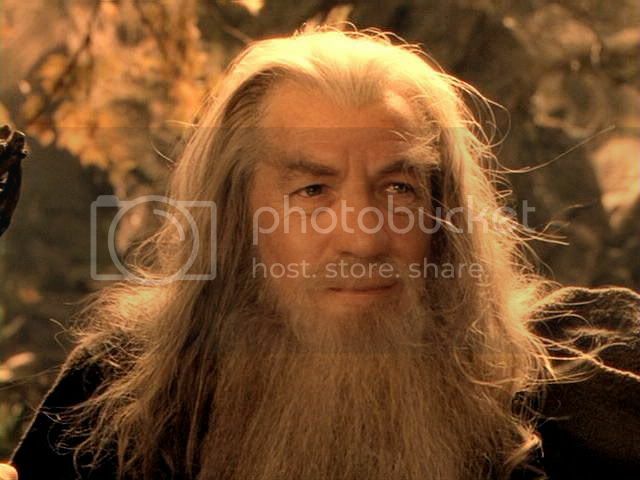 The film does manage to include a sense of this sorrowful regret, but it is conveyed through the response of Gandalf when he hears Frodo saying “I will take the Ring to Mordor”. If this aspect of Elrond's feelings is not really developed in the book scene – Elrond's regret at being instrumental in sending Frodo on the Quest – jan-u-wine has done so in The Counsel of Elrond. I have been waiting for a year to post this poem but didn't have a suitable entry. I think now I do. The poem appears below the screencaps. I should say that I do love this particular moment in the film scene. 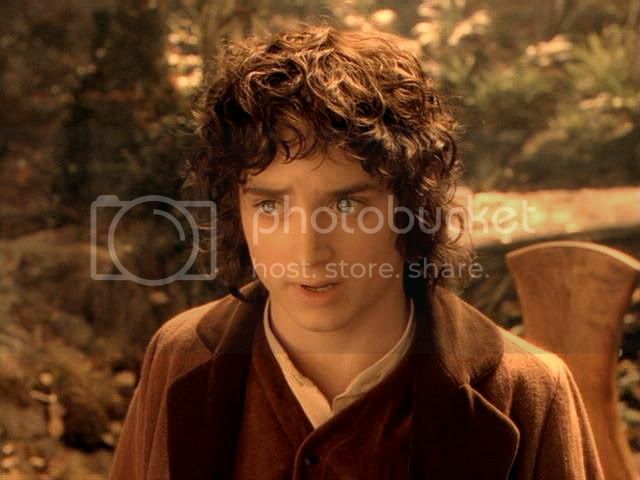 In his close-ups, after he has said "...though I do not know the way", Frodo seems filled with light. His face radiates everything right and good. This is one of the moments in which I get a sense of Frodo's "transparency" from the Morgol wound. While it is true he is being bathed in golden light, he seems to glow just as much from within. I talked above about the people who wondered why on earth the council in the film accepted Frodo’s offer the way it did. 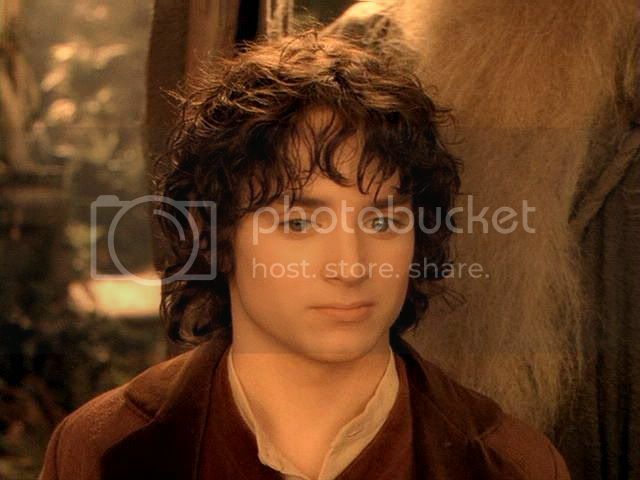 When I look at Frodo's face I have no trouble. Who could not see his bright, shining spirit, his humility, his noble soul, his courageous heart? 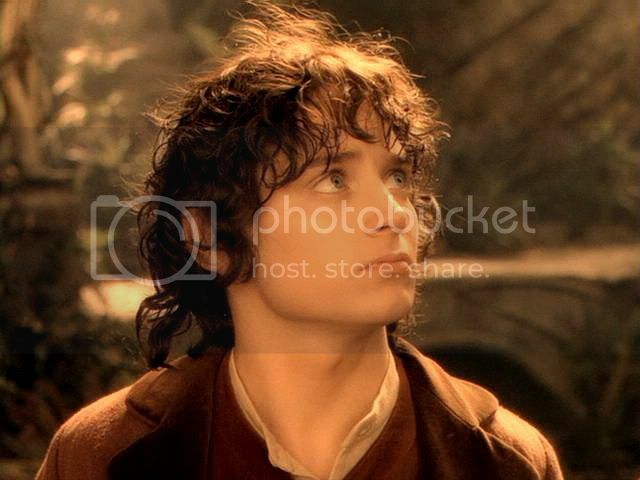 I have learned that when I watch LOTR my mind automatically fills in from the books, although I am barely aware of it. 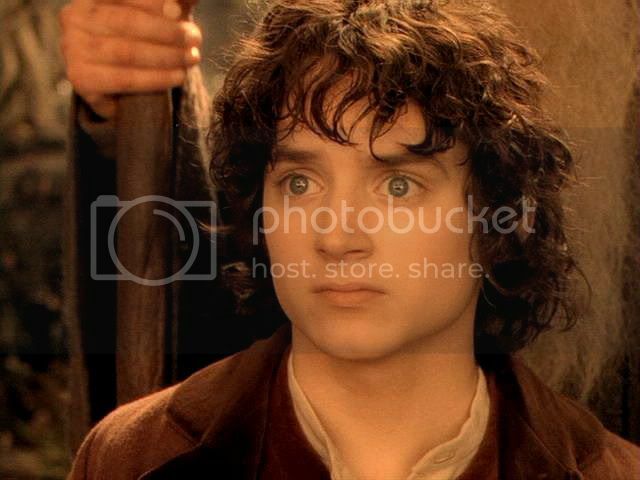 I find it particularly so in the case of film Frodo. This may seem like I am just glossing over the films' inadequacies, but I think it is a good thing. There is an extraordinary richness to watching the films with the wealth of the book to draw upon. The films are a feast, with plenty to satisfy the heart and mind. But with the book at the back of one's mind, one may not only feast, but "fill up the corners". Book scene: from The Council of Elrond. No one answered. The noon-bell rang. Still no one spoke. 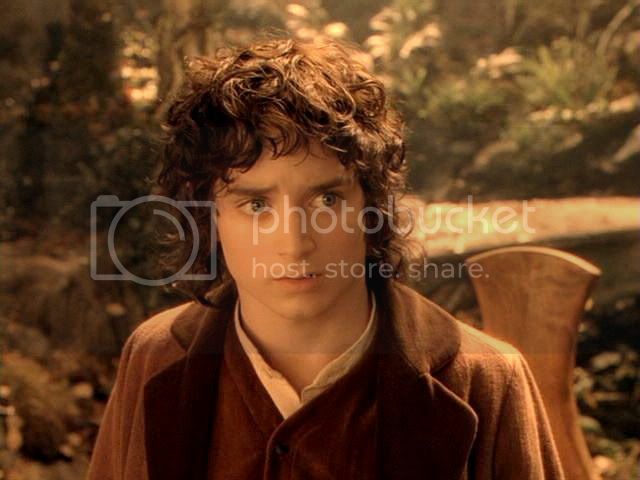 Frodo glanced at all the faces, but they were not turned to him. All the Council sat with downcast eyes, as if in deep thought. A great dread fell on him, as if he was awaiting the pronouncement of some doom that he had long foreseen and vainly hoped might after all never be spoken. An overwhelming longing to rest and remain at peace by Bilbo’s side in Rivendell filled all his heart. At last with an effort he spoke, and wondered to hear his own words, as if some other will was using his small voice. Frodo: I will take the Ring to Mordor, though ... though I do not know the way. 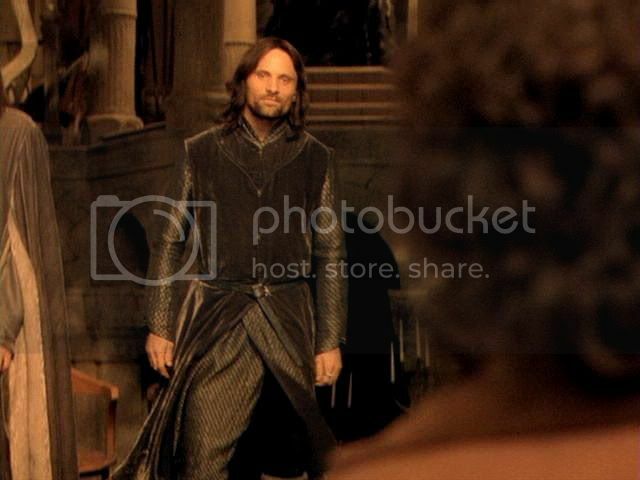 Aragorn: Rising from his seat: If by my life or death I can protect you, I will. Legolas: Coming to stand beside Frodo: And you have my bow. Gimli: Coming to stand beside Legolas. And my axe. Boromir: You carry the fates of us all, little one. 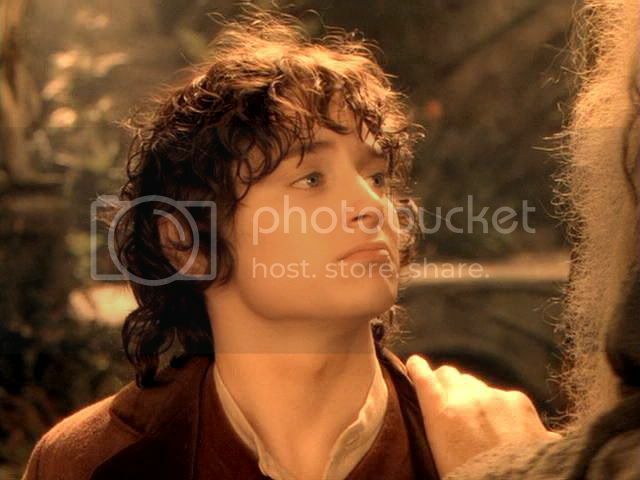 Aragorn places his hand on Frodo’s shoulder. If this is indeed the will of the Council, then Gondor will see it done. my heart hears the calling of the Sea. ~ Riv. 9: Council of Elrond 3 – ‘I will take it!’, plus jan-u-wine’s “Heir to the Dreamer”. ~ Riv. 11: Council of Elrond 5 – ‘We're coming, too! ', plus jan-u-wine’s 'On Being Part of a Grand Story'. Ohhh, that poem is gorgeous. And I really appreciate this: "But even more, it is the way Elrond speaks to Frodo in the council’s presence that persuades them. 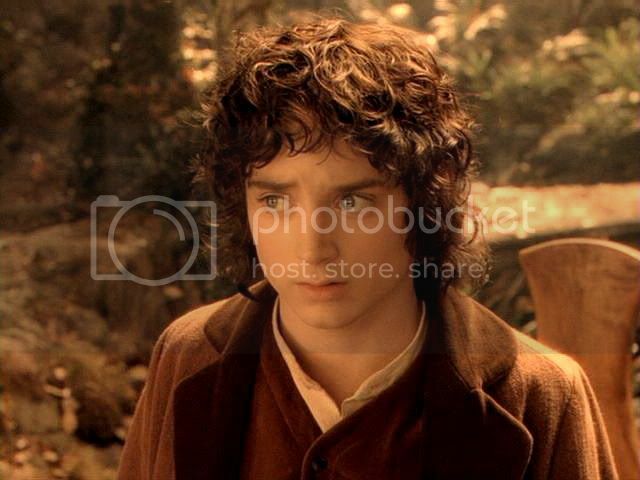 Frodo is not only suited to take on the Quest, he is meant for it." I love those chapters of the books, and I love the movie scene, short though it is. You've broken it down beautifully. That is exactly how I feel, Mechtild but I would never have been able to express it so perfectly! Shucks, Paulie, that's high praise, coming from you. Thank you! I agree completely with what Not alone said! Superb caps, Mechtild, as always. 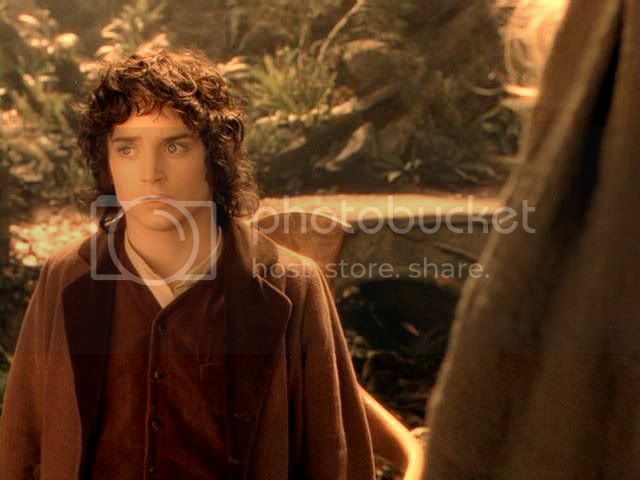 You're right about Frodo exuding a certain glow here, and it's Frodo, not Elijah. I can't even see Elijah here. I wonder, though, if they did the Galadriel light thing there to make his eyes especially glittery. And I'm very pleased with the way you stilled Aragorn as he rose, and Boromir's determined face. Oh, jan-u-wine pinned me to my seat with her poem, as usual. And in this, I find these particular lines to be particularly piercing. In a way it hints at cowardice on Elrond's part, as though he doesn't wish to be bothered anymore. But on the other hand, it also hints at defeat, and fear, paralyzing fear, that compels him to stand back and relinquish the task to Frodo. Masterful, as always. I'm so glad you enjoyed the caps, Illyria. You are a discerning fan. 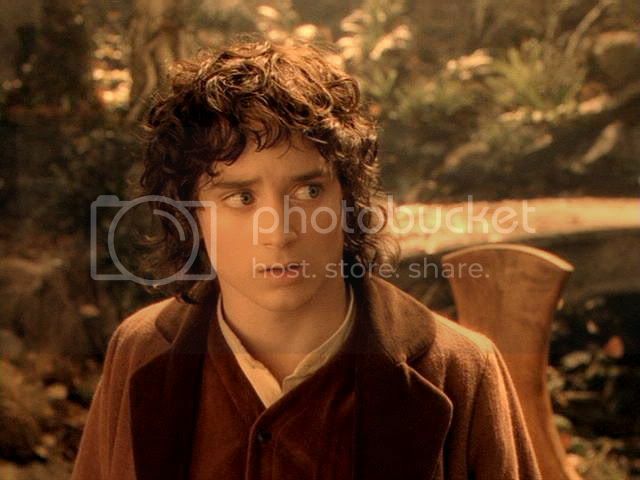 When I first started the screencap series a few years ago, I only showed Frodo, because that was the point. I was, at first, looking for face shots to use for manips. But they were so lovely, I began presenting whole strings of them. But as time went on, and especially after I started transcribing the texts for the scene, book and film, I couldn't help getting more interested in the scenes as such. 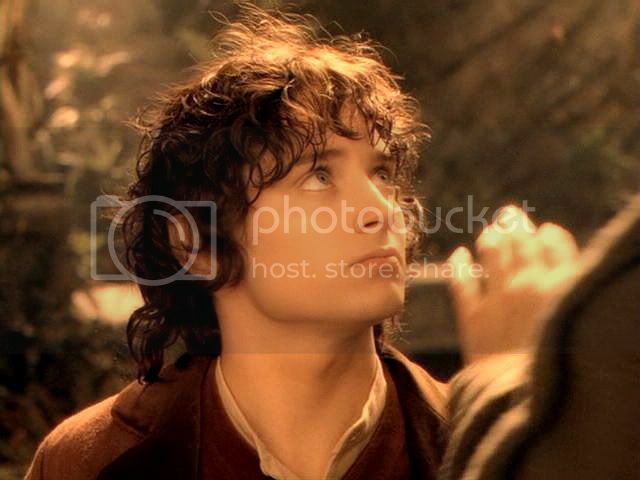 Although the focus remained solidly on Frodo, visually, I began to include shots of other characters, just to cue the visual narrative. 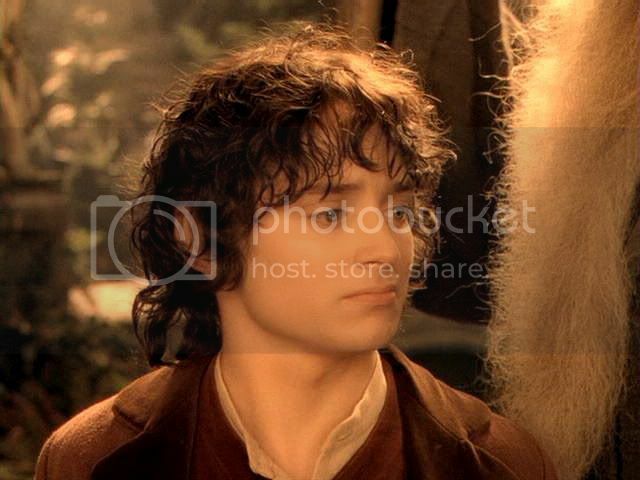 This scene is full of important reaction shots of characters other than Frodo. 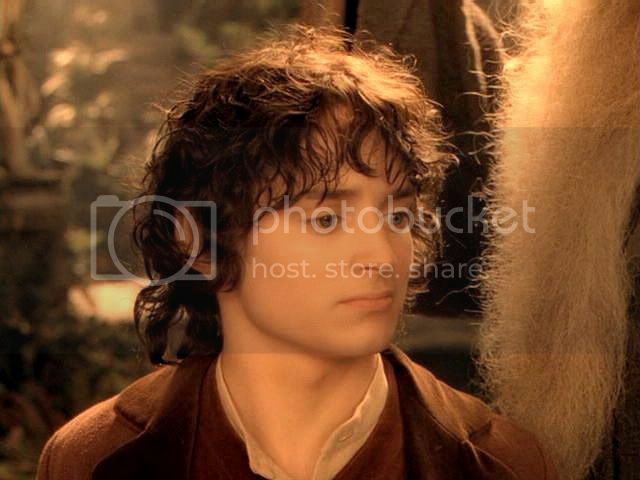 It was a challenge, and fun, to find frames for these characters that could stand for many more, since I still meant to save the major bandwidth for Frodo's face. 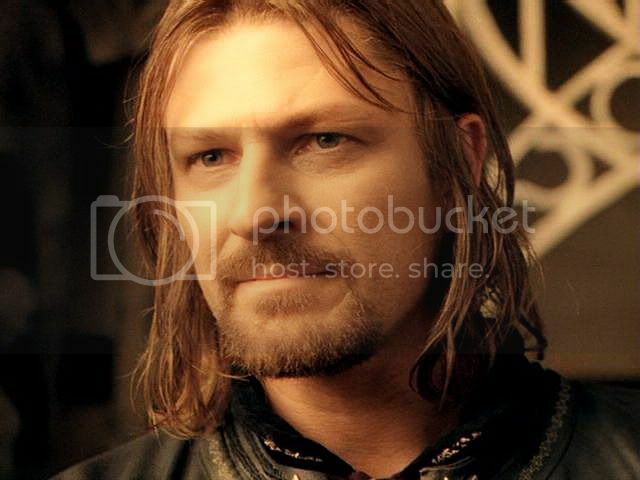 That you noticed the shots chosen for Aragorn and Boromir pleases me no end! As for the poem, yes, it's gripping. I read it over a year ago and hoped that I'd eventually make it to capping this scene so that I could feature it. I find these particular lines to be particularly piercing. In a way it hints at cowardice on Elrond's part, as though he doesn't wish to be bothered anymore. But on the other hand, it also hints at defeat, and fear, paralyzing fear, that compels him to stand back and relinquish the task to Frodo. I think you have put your finger on an aspect of Jan's LotR poems that so appeals to me. Perhaps because she's seen a lot of life herself, her interpretation of her characters is always complex, with all the ambiguity that people who've lived through a few things feel. In this poem, I feel as though I see the ennui and weariness of the Elves--the ones remaining in M-E--but also their determination to resist evil. They still are willing to let their hope be rekindled, in spite of being in the midst of the "long defeat" they've toiled through for so many ages. In Jan's Elrond I see all this played out in and around his thoughts and feelings about Frodo coming forward (or being brought forward) as Ring-bearer. All in a simple string of words and phrases. She's so good at this. This has all been very interesting. I never read the books until I had seen the films so I'm far from being familiar with the text. I am sorry because, yes, he *does* look so beautiful in this scene.